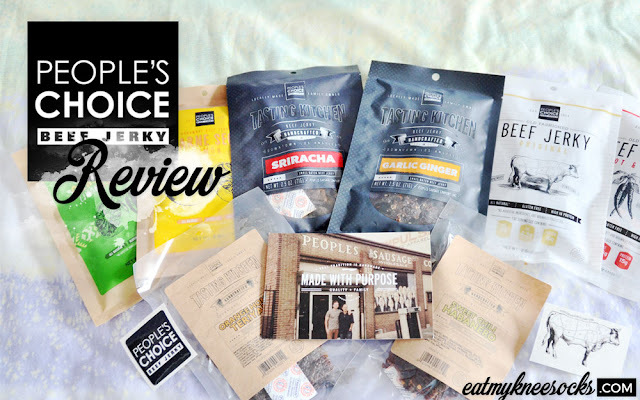 I was recently given the amazing opportunity to try out a bunch of flavors from People's Choice Beef Jerky. 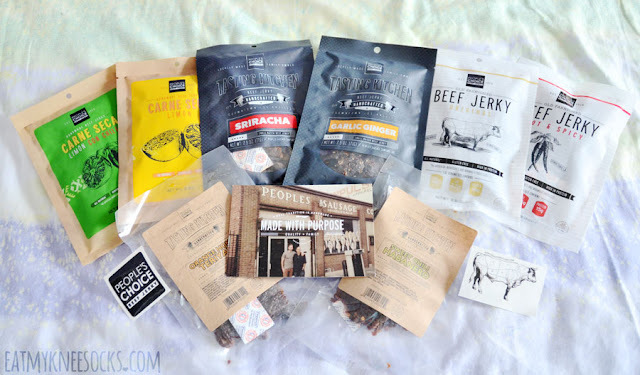 Run by the LA-based People's Sausage Company, People's Choice specializes in high-quality, natural-style beef jerky products, with a commitment to tradition. 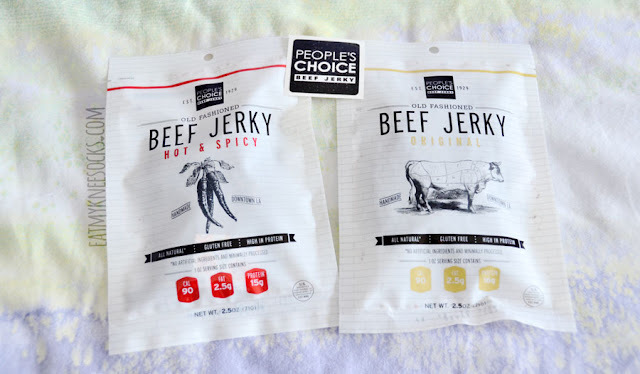 With both eccentric new flavors such as orange honey teriyaki and classic original flavors, People's Choice is revolutionizing the beef jerky market, all while sticking to hand-trimmed, carefully-made roots of their products. 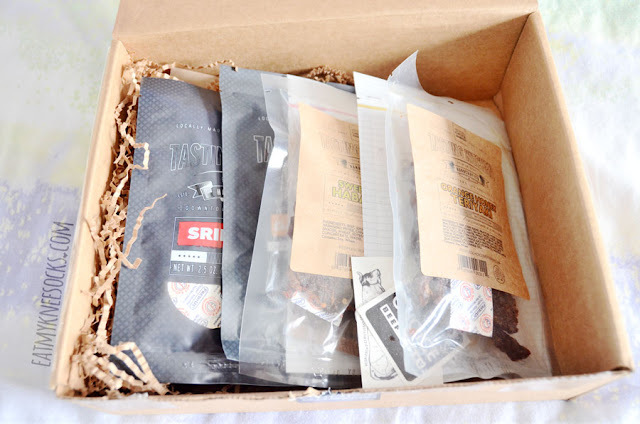 I received a box with an assortment of flavors, containing products from their Old Fashioned, Carne Seca, and Tasting Kitchen lines. 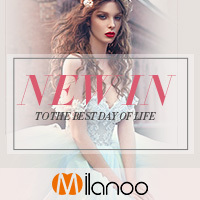 Each line has a different style complimented by its packaging, from the traditional, hand-drawn vibe of the Old Fashioned line to the bold, fresh look of the Carne Seca jerky and the sleek, sophisticated design of the Tasting Kitchen products. The first line I'll be reviewing is their Old Fashioned lined, which includes the original flavor and the hot & spicy flavor. The Old Fashioned line is based on an updated version of an old family recipe, with three simple, recognizable ingredients: beef, water, and seasoning. 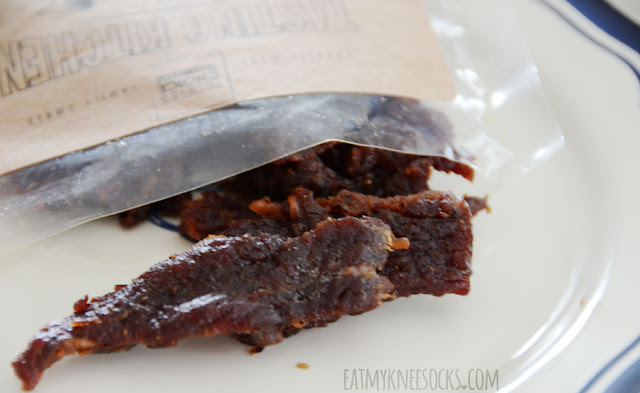 For all you health fanatics out there, this jerky is gluten free, Paleo-friendly, high in protein, and all-natural. 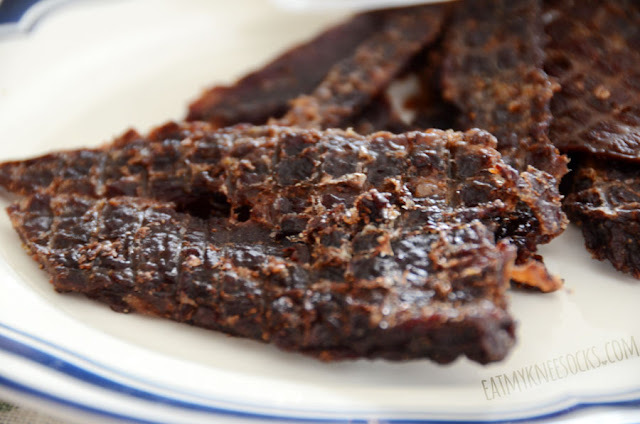 With no sugar, carbs, additives, or preservatives, this 100% beef snack is good for you, and it tastes good to! 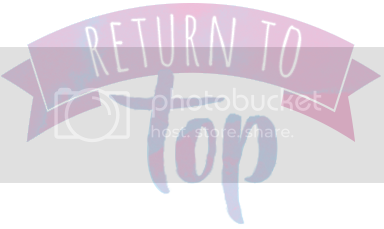 Featuring thick-cut extra lean beef with a blend of spices, this beef jerky is hands-down the best original flavor beef jerky I've ever tried. The texture is great; it's dry but flavorful, and you can really taste the natural beef flavor. The hot & spicy version is very similar to the original, but has cracked red pepper to give it some heat. The level of spiciness is perfect for a noticeable yet fairly mild kick of heat, and as someone who loves spicy foods, I really enjoyed this flavor. Next up is the Carne Seca line, which includes the limón and limón con chile flavors. 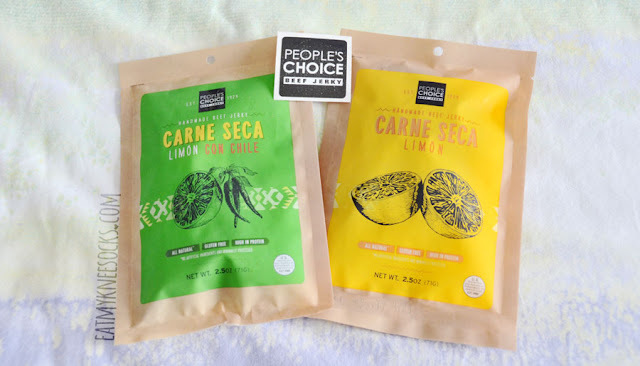 The Carne Seca jerk products from People's Choice Beef Jerky are inspired by downtown LA culinary culture, with bold flavors accented by lemon juice. As with the Old Fashioned products, the Carne Seca flavors really showcase the natural flavor of the beef, but also have a bright twist to them with the acidity of the lemons. While the original and hot & spicy flavors were cut into thicker slices, the limón and limón con chile flavors are sliced thinly and into smaller pieces. The thin cuts make it slightly softer than the Old Fashion flavors, with the perfect amount of dryness. 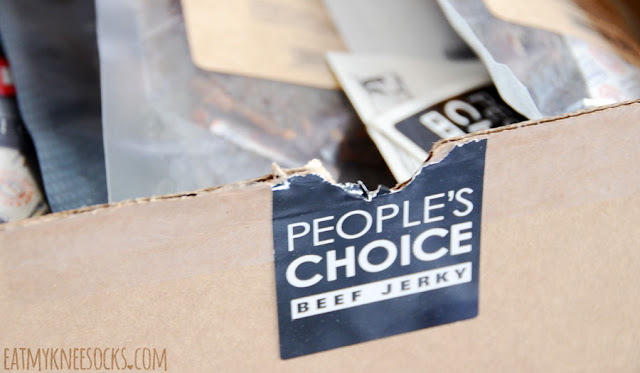 If you're hungry for all-natural, ultra-fresh beef jerky with an extra touch of flavor, the Carne Seca line from People's Choice is a great choice. Since I really like spicy foods, I loved the limón con chile jerky in particular, which has a more noticeable spiciness than the Old Fashioned hot & spicy jerky. 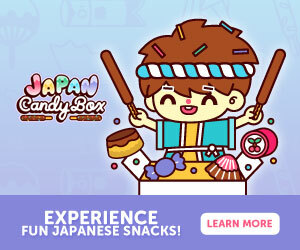 Finally is the Tasting Kitchen line, containing a unique variety of limited-edition flavors such as garlic ginger, orange honey teriyaki, sriracha, and sweet chili habanero. These flavors are perfect for those who love beef jerky, but want something out-of-the-ordinary. Compared to the Old Fashioned and Carne Seca lines, the products from the Tasting Kitchen line are a lot more flavorful, with a more sauce-infused, less dry texture. Personally, the Tasting Kitchen flavors are my favorite. 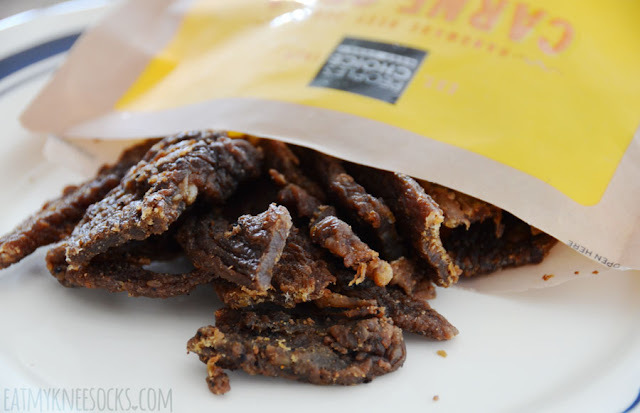 They're bold, they're interesting, they're different—they're honestly unlike any other beef snack I've had! The sweet chili habanero flavor is sweet and spicy, featuring a fresh, almost fruity sweetness that builds into a nice heat from the habanero pepper. It tastes summery, sweet, and citrusy at first, but has a great spicy after kick. The sriracha flavor is a more savory, salty flavor. I find it to be a bit too salty for my preferences, but if you love sriracha sauce, this jerky showcases it wonderfully. My favorite of the four Tasting Kitchen flavors is the garlic ginger (pictured above), which is soft and chewy in texture. 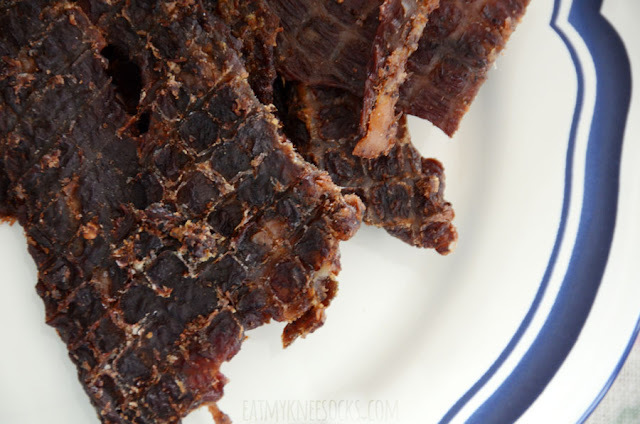 Featuring a marinade of ginger, soy sauce, garlic, and sesame on whole cuts of beef, this jerky almost tastes like garlic ginger steak, and I abosolutely love it! Last but not least is the orange honey teriyaki, the sweetest of the bunch. 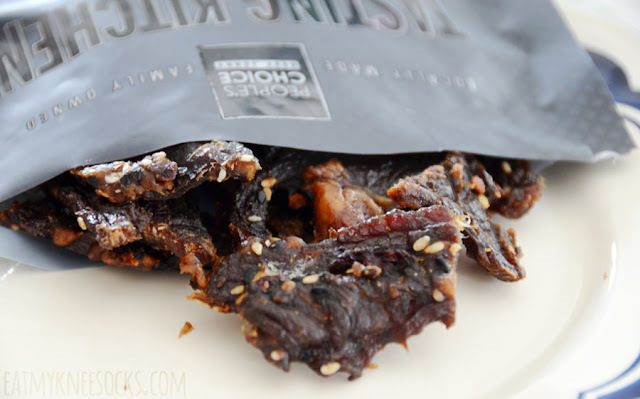 With a nice glaze and soft texture, the orange honey teriyaki beef jerky is very citrusy and sweet. The orange flavor is quite strong, and while the flavor is quite unusual, it works surprisingly well with the beef and tastes great. I had a great time trying out all these flavors from People's Choice Beef Jerky. 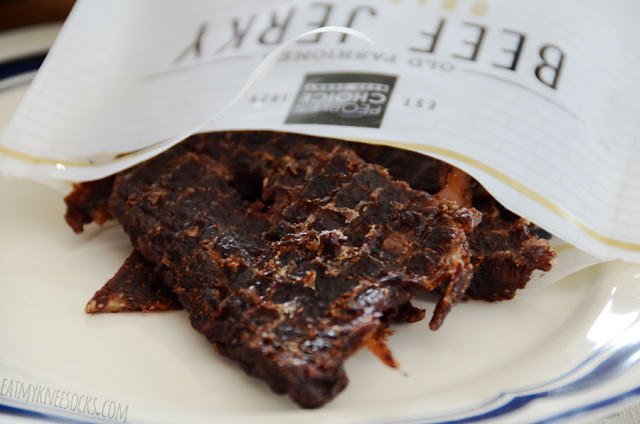 Typically, I'm not one to care about whether or not my food is full of additives and whatnot (I'm more of a "if it tastes good, I'll eat it" kind of person) but People's Choice Beef Jerky has proven that food can definitely be both delicious and healthy! Overall, I'd say the Tasting Kitchen line is my favorite, with the garlic ginger being my favorite flavor of them all. That being said, there wasn't a single flavor that I didn't like, and it's safe to say that People's Choice Beef Jerky is the best beef jerky I've ever tasted. 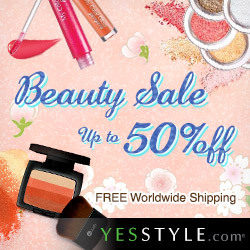 They've got a wide variety of flavors to suit every taste bud, whether you prefer the dry, classic Old Fashioned original, the bold and spicy Carne Seca limón con chile, or the sweet and tangy Tasting Kitchen orange honey teriyaki. 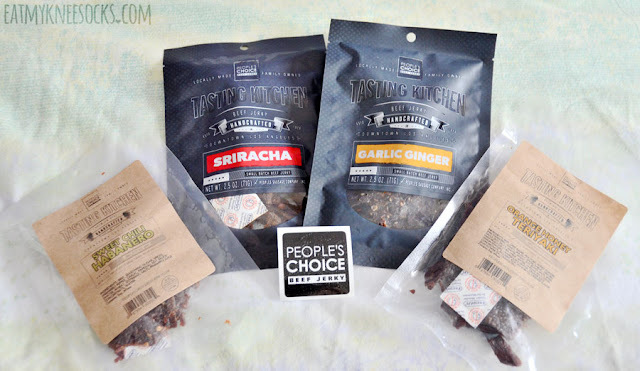 If you love beef jerky, you definitely should try People's Choice jerky!